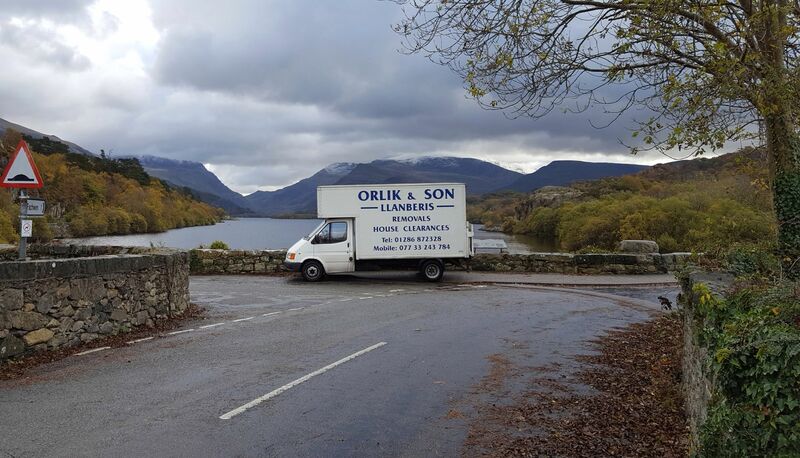 "I will have no hesitation in using Orlik and Son should the need arise in the future"
"Everything was done quickly, effortlessly and with huge sensitivity." 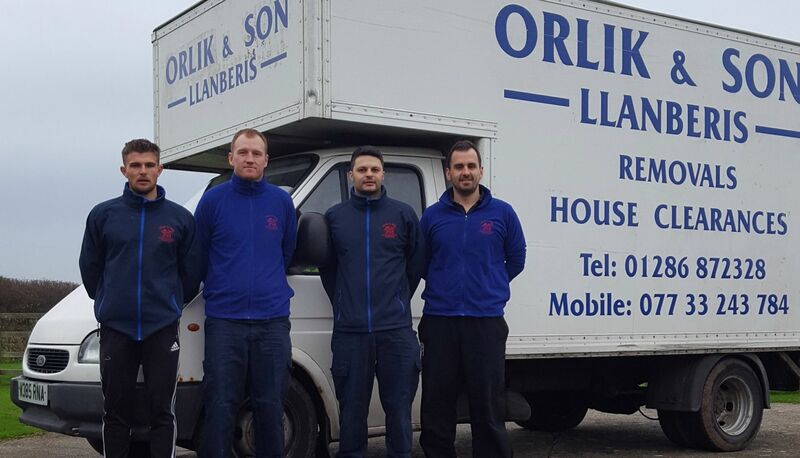 "Marcus and his team made my moving a stress free experience." NEED A FAST RELIABLE SERVICE? 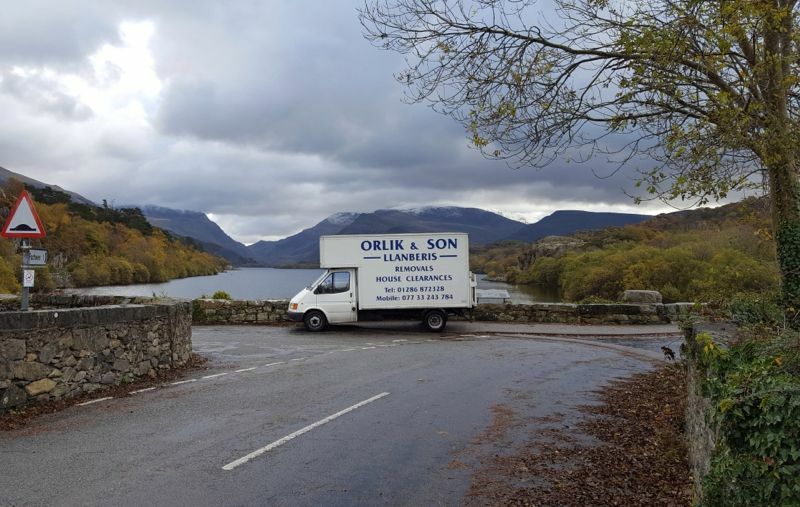 Established in 2005, Orlik & Son have been providing a friendly and highly professional family run Removals and House Clearance business throughout North Wales and beyond! 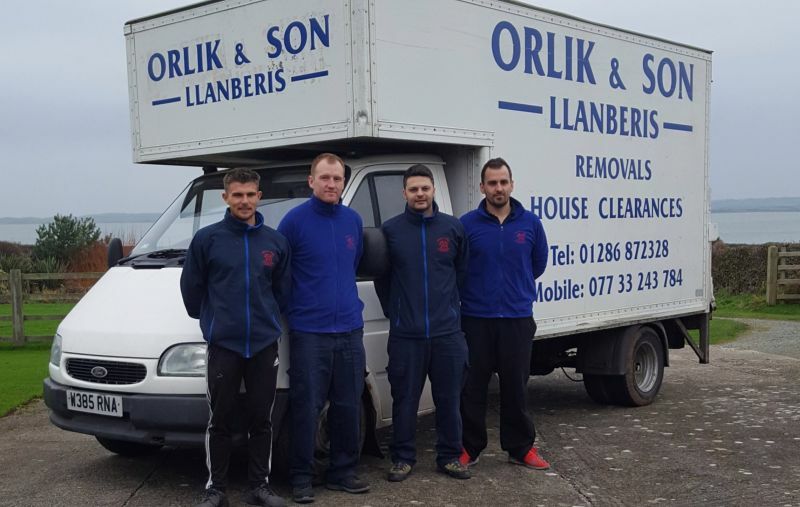 - Orlik & Son is a well established family removal and house clearance business. 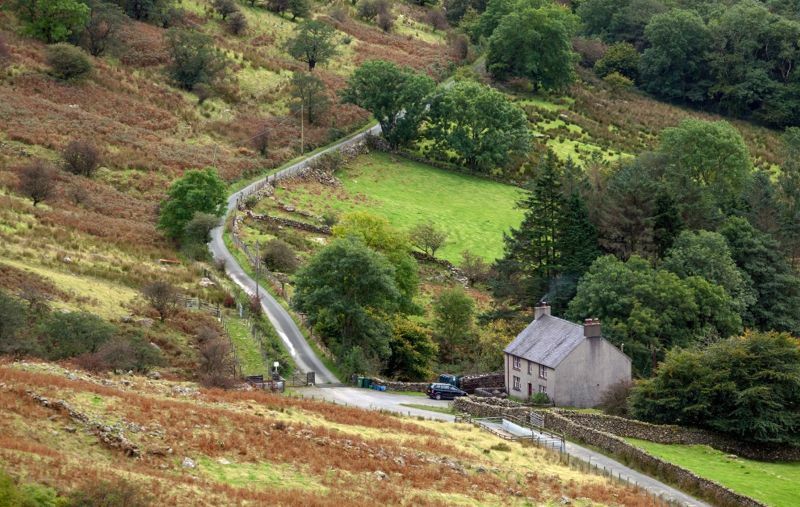 - Providing a friendly and fully licenced disposal service, we can clean and prepare premises in preparation for placing on the market with estate agencies. 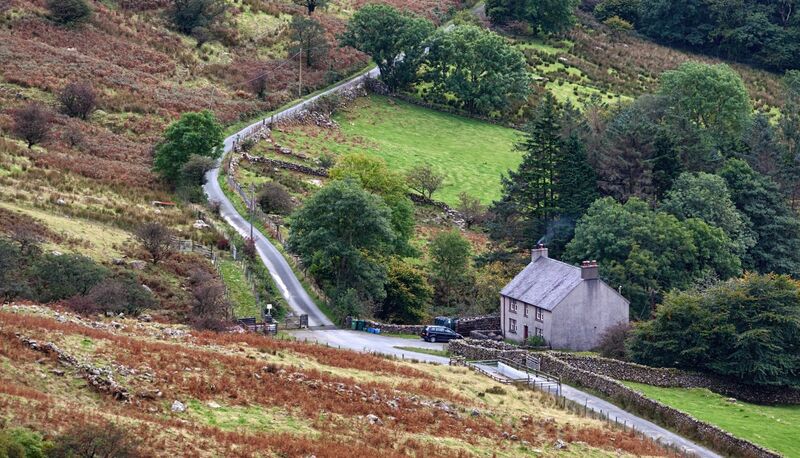 - Free Estimates on all work.